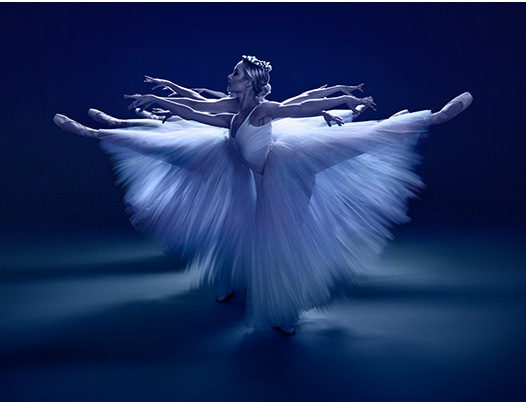 The Miami City Ballet opens their 2016/2017 season on Friday, October 21st with a performance of Giselle - a story of love, betrayal, forgiveness, and redemption. Originally created in 1841, Giselle is the haunting tale of a doomed affair with tragic consequences that balances between the human story of act one and the the supernatural nature of act two. Music is by Adolphe Adam and choreography by Jean Coralli and Jules Perrot. In addition to the performance, the company celebrates opening night a complimentary celebration at 6:30 pm on the Adrienne Arsht Center’s Thompson Plaza.